Honda has launched a 'limited edition' Dream Yuga priced at Rs 45,164 ex-Delhi. This edition will be available in dual tone colours, will have a 3D Honda emblem, body coloured rear view mirrors, body matching decal set for the front cowl and fender as also a chrome muffler protector. All mechanicals remain the same, which means a tried and tested 8.5PS 110cc engine which recently got Honda Eco Technology (HET) treatment and a four speed all-up pattern gearbox. 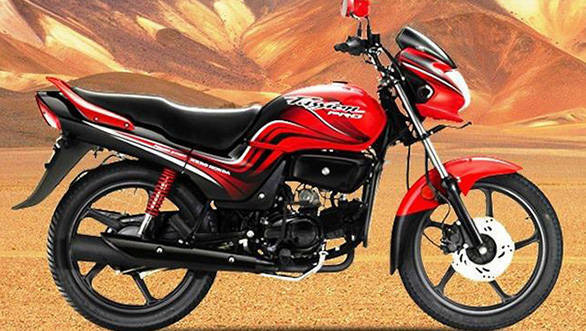 Honda claims a fuel efficiency of 74kmpl from the Yuga. 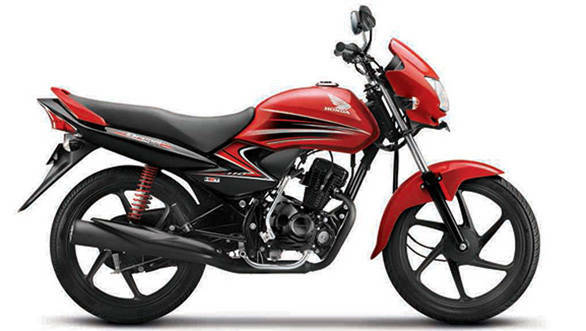 The top-end Yuga comes with tubeless tyres and alloy wheels. All variants of the Yuga come with viscous air filter and a maintenance free battery. "Dream Yuga has sold more than 3 lac units within the first year of its launch. To celebrate this achievement and upcoming festival season, we are introducing 'New Limited Edition Dream Yuga', which will provide customers with redefined style along with a proven, reliable, easy to maintain & highly fuel efficient product. The Dream Yuga in this new avatar would be available at the same price (Rs. 45,164 Ex -Showroom Delhi). We are confident that the new limited edition will attract young customers amongst mass motorcycle segment", said Yadvinder S. Guleria, vice president  Sales & Marketing, Honda Motorcycle & Scooter India Pvt. Ltd.
HMSI hasn't commented on till when the 'limited edition' of the Yuga will be on sale. Left to ourselves, we think that these colour schemes eerily look the same as Hero's Passion Pro. What say folks? Leave your thoughts in the comment section below.